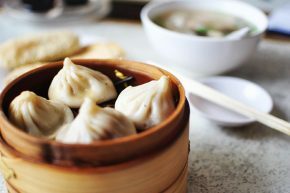 Known as soup buns or soup dumplings in English, this Shanghai dish is beloved throughout China and the world. 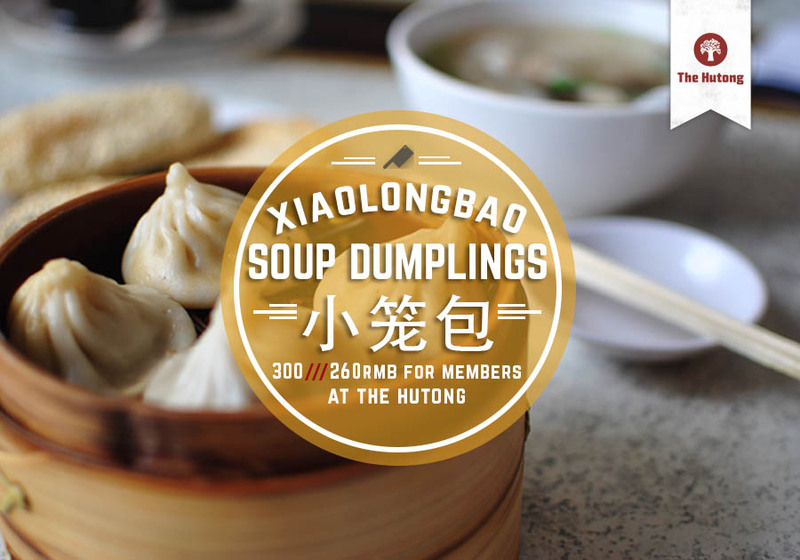 The elusive perfect Xiaolongbao has a delicate skin surrounding a savoury soup that bursts open with the first bite. 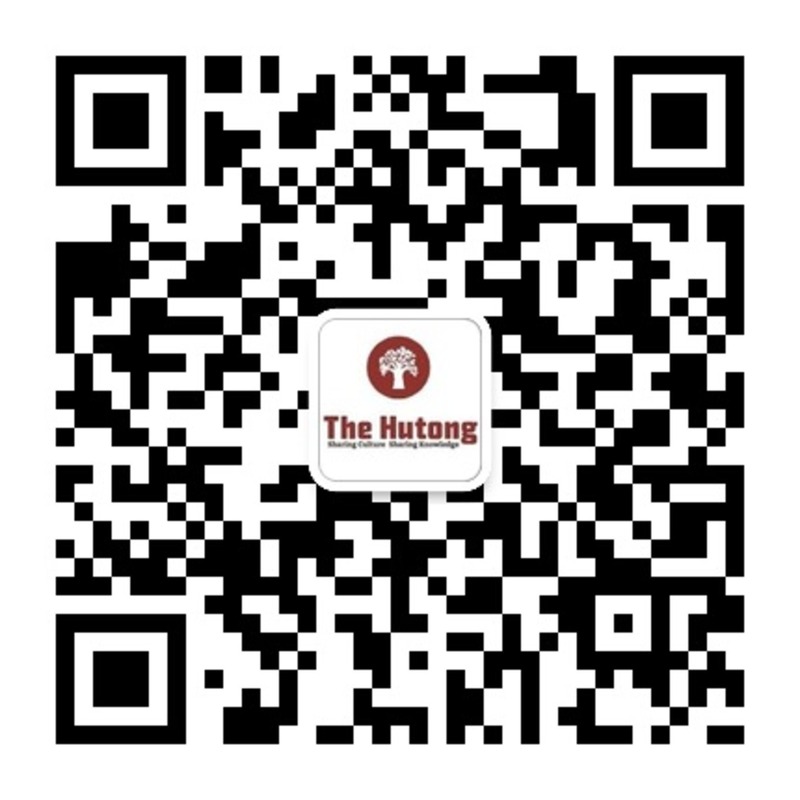 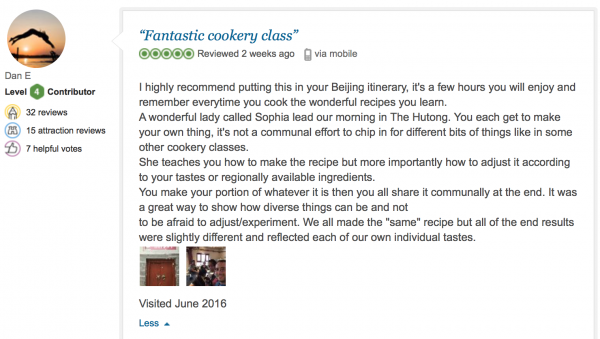 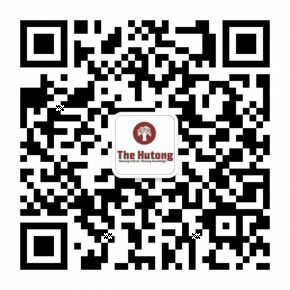 Learn to make one yourself in The Hutong Kitchen’s Xiaolongbao class. 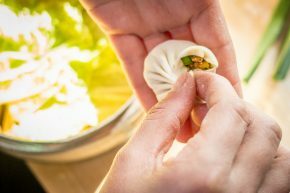 We’ll start by making skins and fillings from scratch, then fold them just so before steaming them into delicious perfection.